Come and see what gave Spice Hut it’s name! We are the place to visit when you need any chiles to spice up a dish. We have a range from mild ancho chile to hot habanero. No matter what your heat needs are, we have you covered! A more mild heat comes from the Ancho Chile. Ancho is made from dried and peeled Poblano peppers. Once dried, they flatten out and turn a brownish color. These are perfect for Mexican cooking, most notably in tamales. We sell both the pods and flakes. A medium heat will come from the Chipotle. 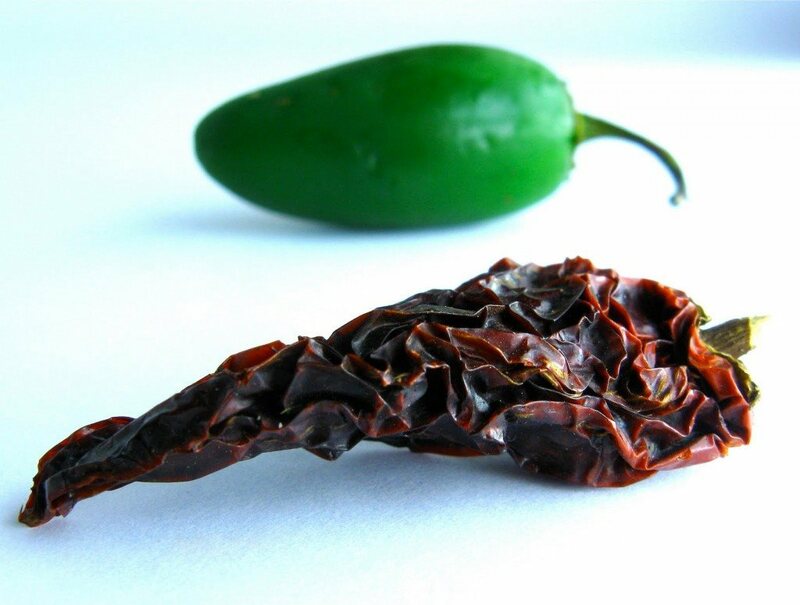 Chipotles are smoke dried jalapenos, so they have a wonderfully rich smokey flavor. The aroma alone is enough to make your mouth water. Great in carnitas and carne asada! We have pods and flakes. If you are looking for some serious heat, try the habanero flakes or powder. These are made from some of the hottest chiles on earth! Make sure to use these sparingly, it is easy to add too much. Perfect for soups, stews, Mexican, and Southwestern cooking.